As you approach the Kummer/Little Recreation Center, you can take note of the beautiful landscaping that surrounds the building that is updated seasonally. Inside the building, you will find two full sized basketball courts so shiny you can almost see your face reflected in them! People of all ages can join in to play an exciting game of pick-up ball or simply work on their skills. 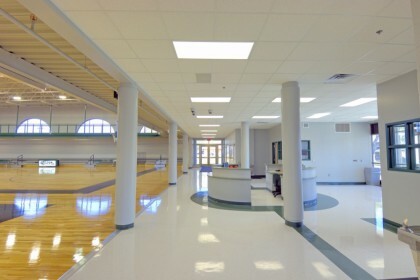 Basketballs are available for daily use. 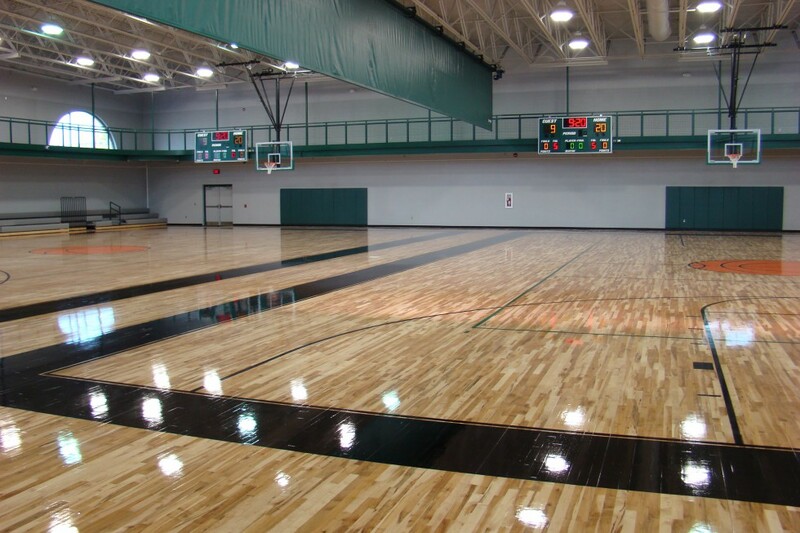 These courts can also double as volleyball or dodge ball courts. 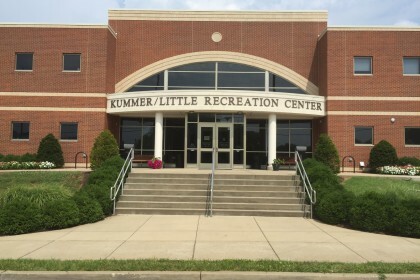 The Kummer/Little Recreation Center also has a state of the art walking track that is made with flooring that has a little give that mimics running outside without the harshness of weather. The walking track is designed with three lanes for easier navigation around other participants. With 12 laps equaling a mile, you can quickly walk or run your way to a more active lifestyle. 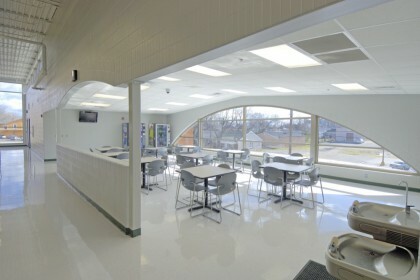 Located upstairs, you will also find a commons area, concession stand, multipurpose room that can hold up to 49 people, vending machines, and TV access. 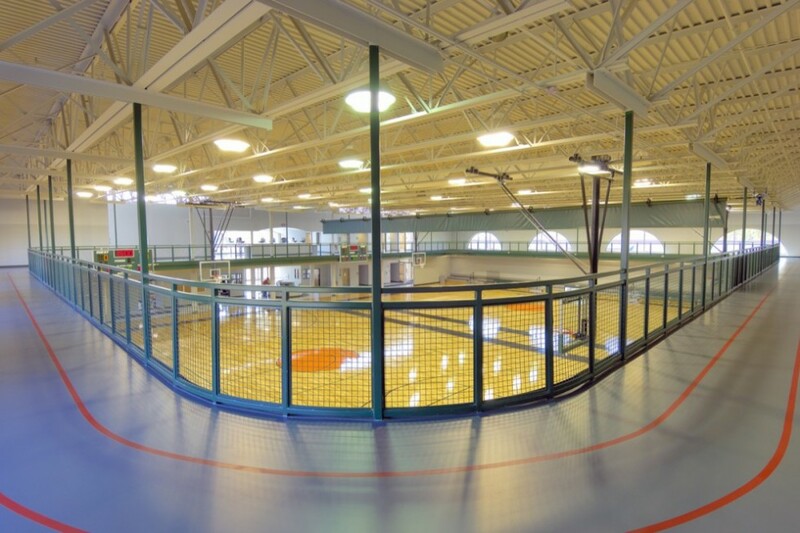 It’s easy (and affordable) to become a member; for just $2 per year adults ages 18+ gain access to these amenities. For people ages 17 and under, membership is free with a registration signed by a guardian. All registrations are valid for one calendar year and replacement cards are $2. Interested in renting the space for a party or tournament? Please call 270-393-3549 for more information.